Zorbitz Yellow Sun Drop Crystals can fill your life with sunshine, optimism, enthusiasm and joy, and you can experience greater happiness in your life. 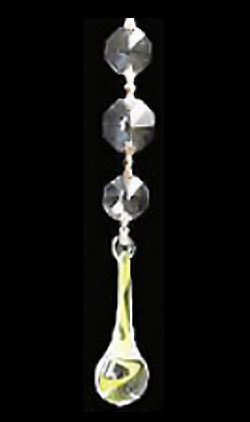 Beautiful European design, Hand blown in Belgium, comes with string to hang. This makes a great gift.